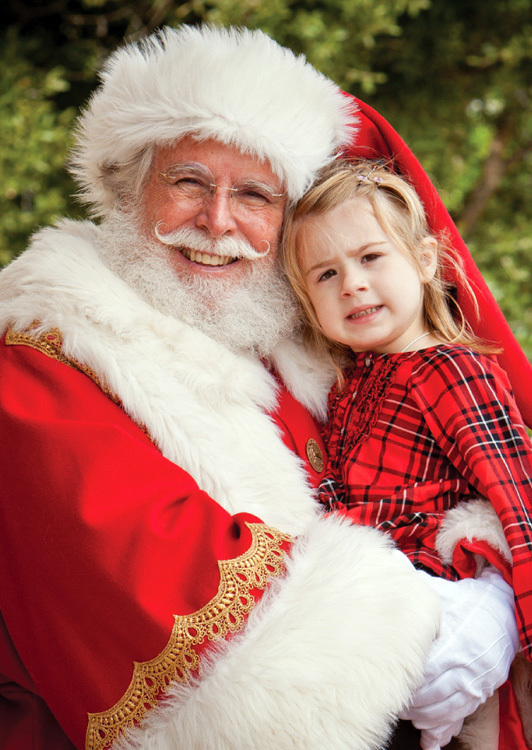 Be astonished by our real bearded Santas who are as close to the real thing. And yes there is really a Santa – he exists at Show Business Entertainment. 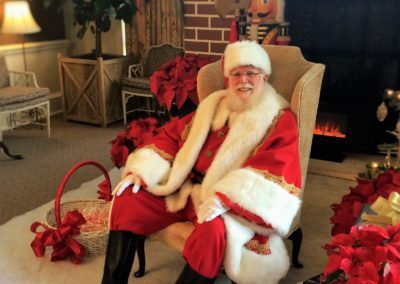 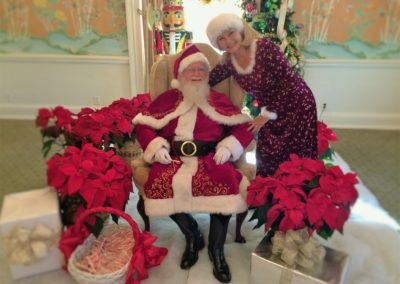 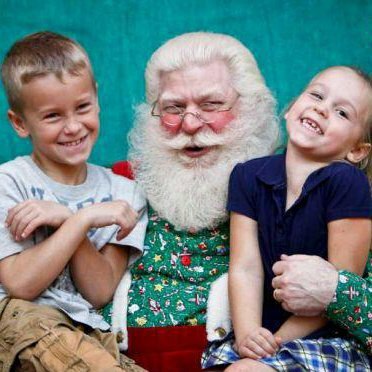 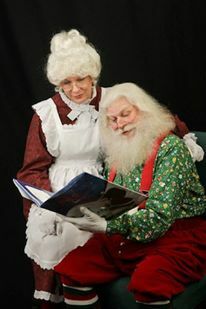 Book Santa for your Christmas Eve Family get-together, for all your corporate Christmas parties, Store and Commercial appearances, HOA’s, Santa’s Workshoppes and Grottos. 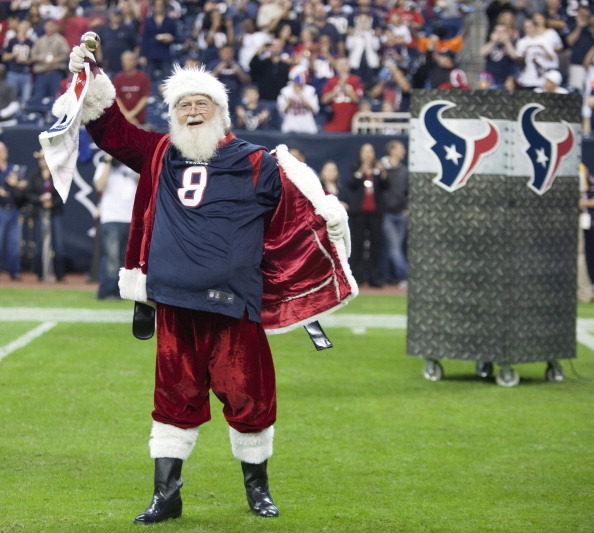 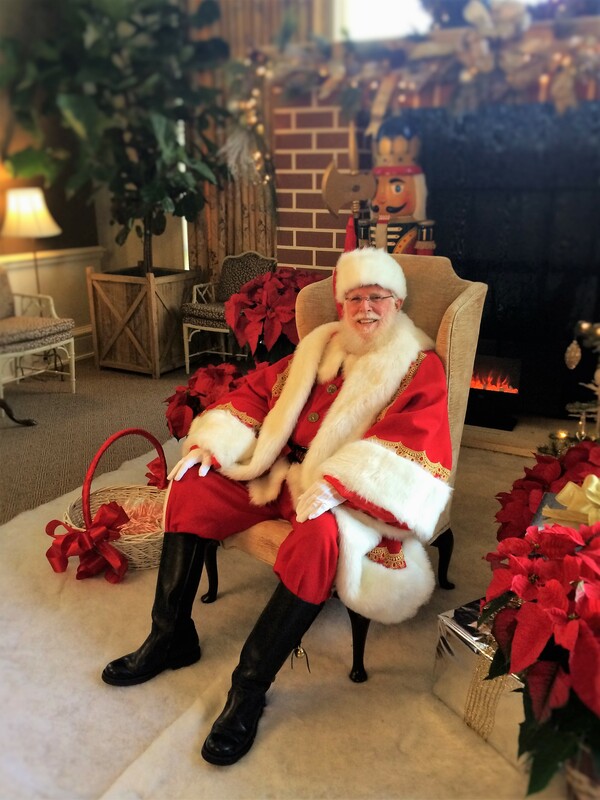 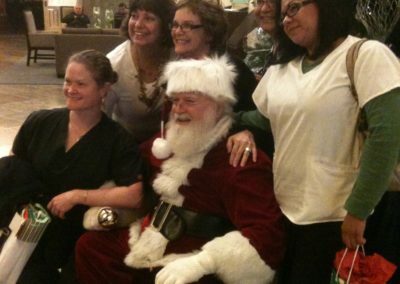 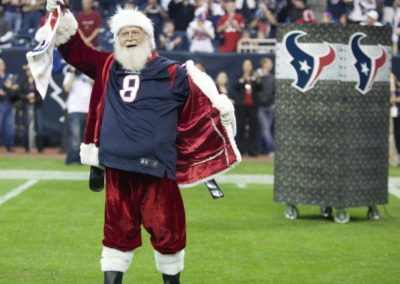 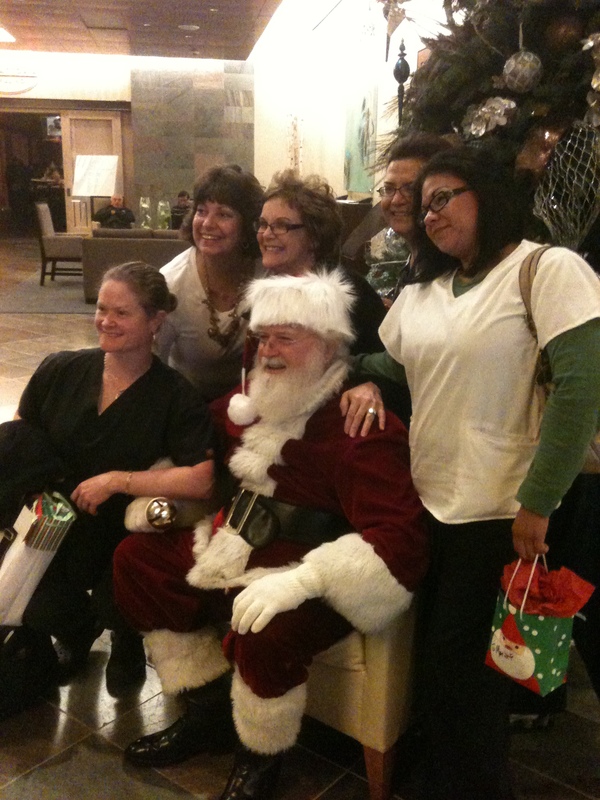 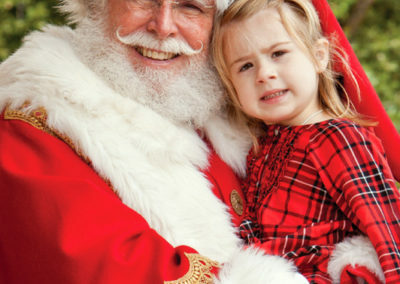 Santa can also be there for your “Christmas in July” events – we call him “. 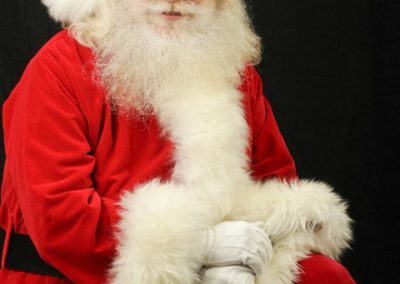 All our Premium Santas have real beards (non-real bearded on request) and come with beautiful Santa suits from traditional Coca Cola to Victorian to Olde tyme to contemporary overalls , These Santas have multiple years of experience and can read The Night before Xmas, can perform basic magic , come with a Santa Sack – some can even sing. 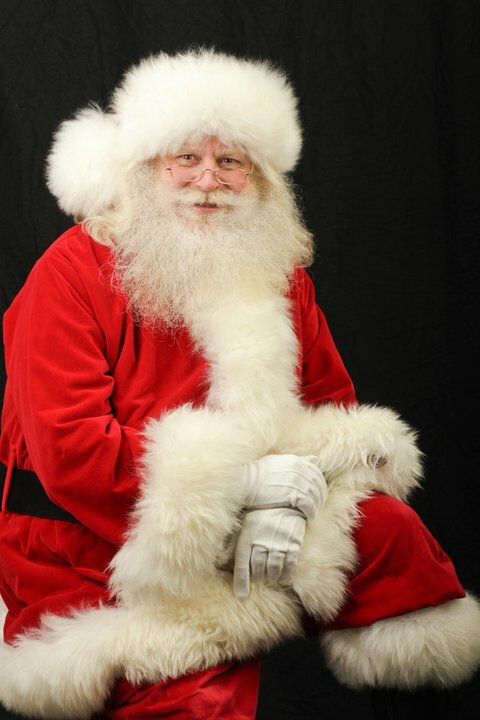 Our Santas are trained not only to look good but to sound the part so there is no question of the authenticity of Santa from a scrutinizing youngster.